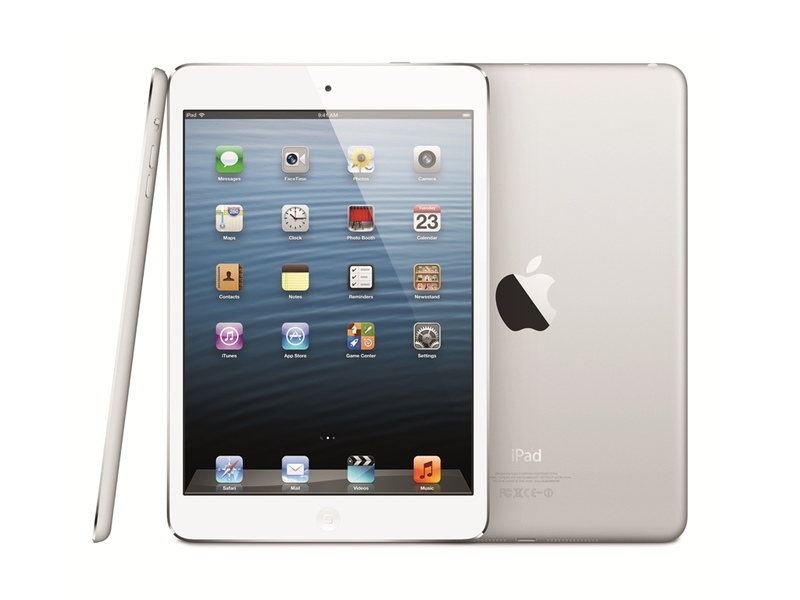 Sprint has revealed that customers can now get the iPad Mini and the latest-generation iPad, the iPad 4, from its stores. The iPad Mini and iPad 4 will not be subsidized by Sprint, however, so expect prices to be similar to unlocked iPad Mini and iPad 4 prices. Nonetheless, this also means that customers will not be tied to any plan with a Sprint contract so they can activate and cancel data plans with the carrier at will. “[The] iPad mini and the fourth generation iPad, combined with Sprint’s 4G LTE network and our aggressively priced rate plans, offer customers an outstanding tablet experience,” said Sprint’s Fared Adib in a statement. “Sprint doesn’t put its customers on shared pricing plans like some carriers. With Sprint you get the best pricing for all the data you need without the worry of overages,” the Sprint senior vice president of product development added. The iPad Mini and the iPad 4 were launched by Apple last October 23.